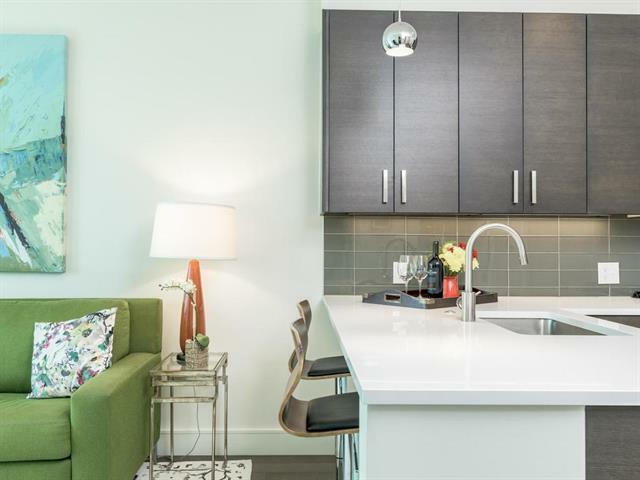 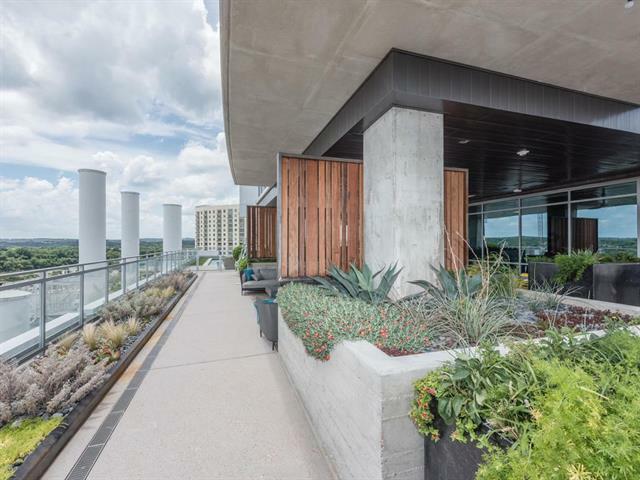 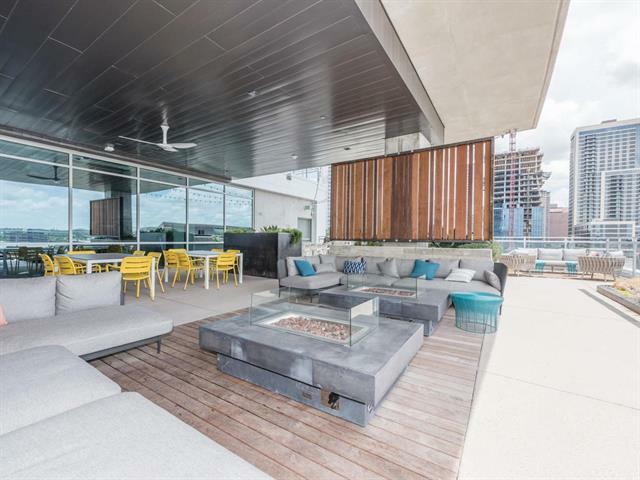 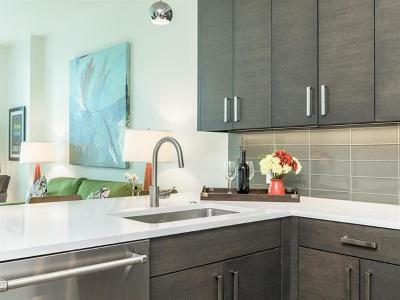 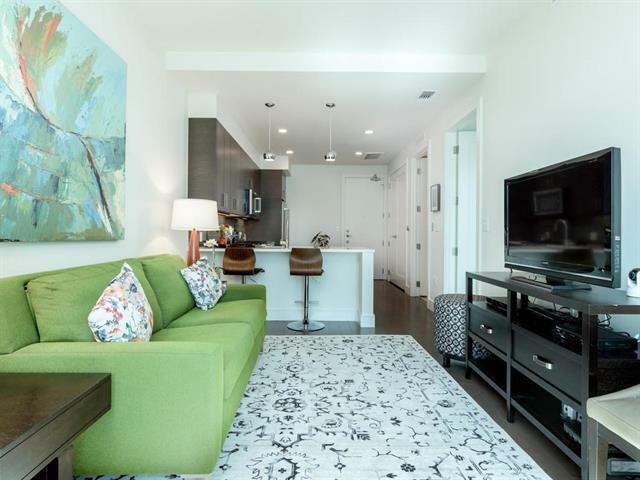 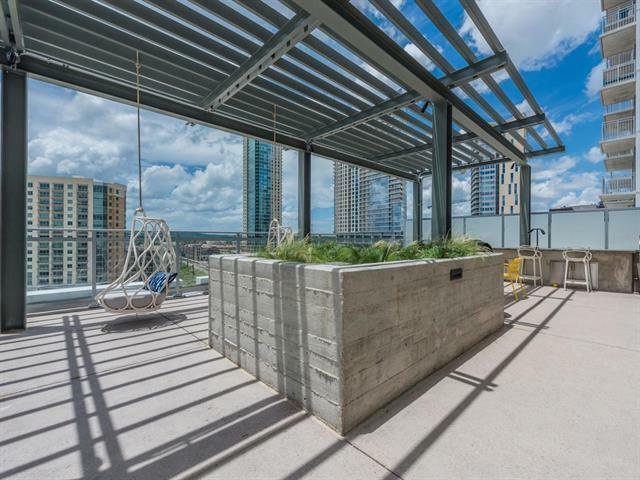 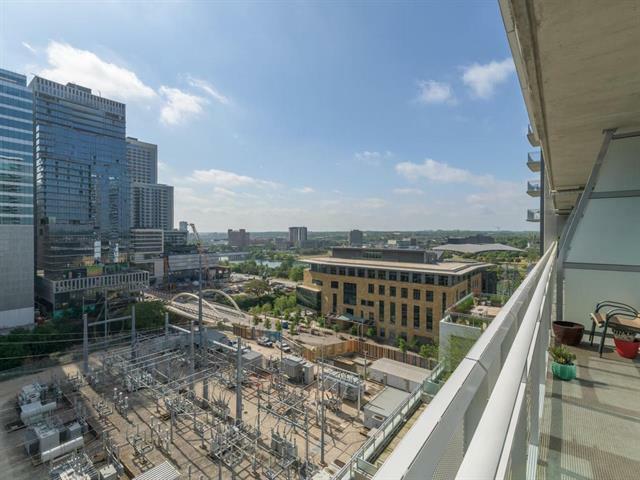 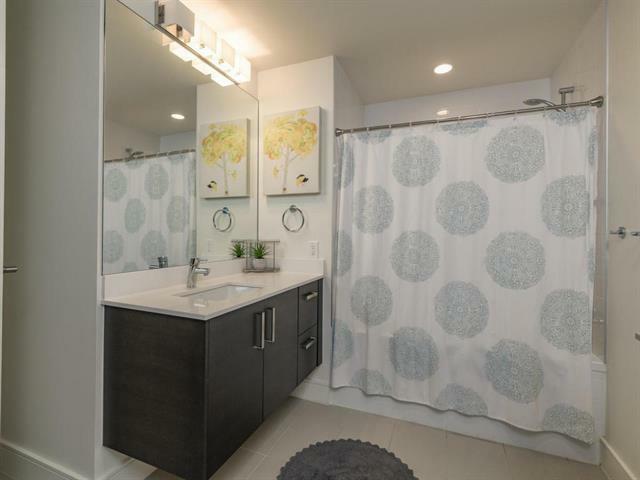 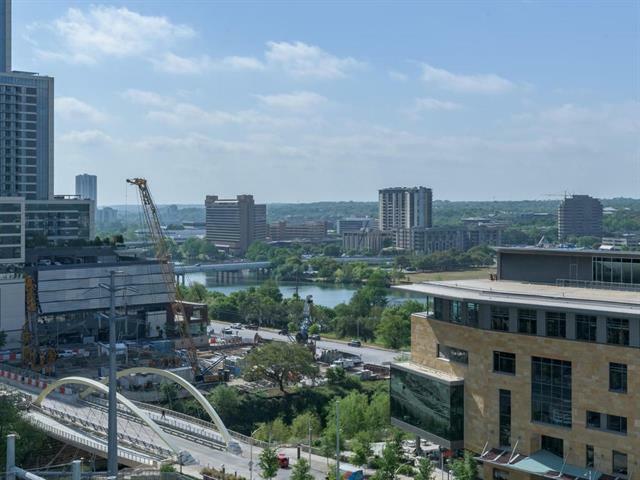 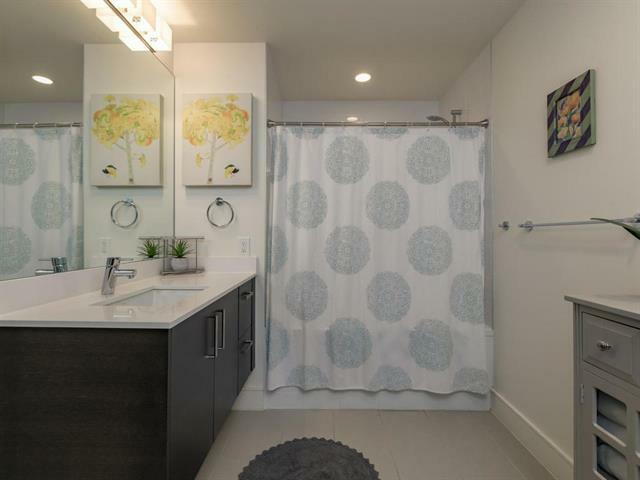 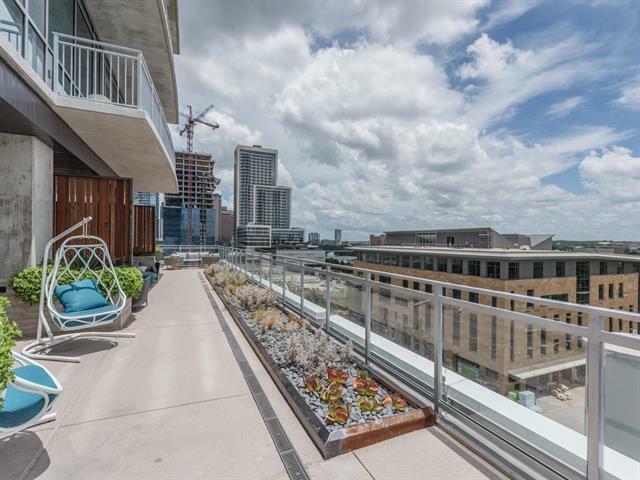 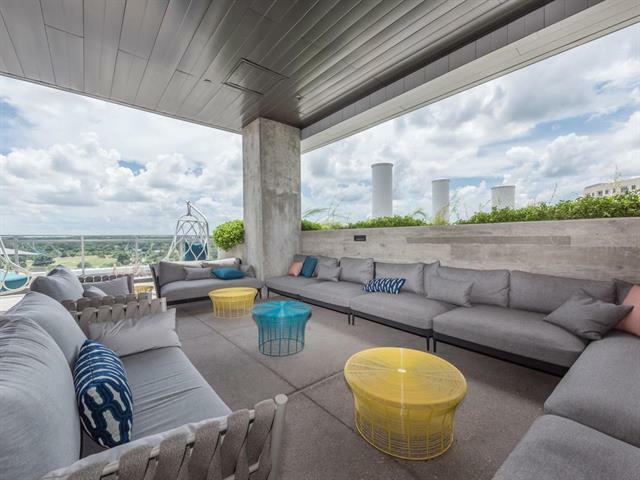 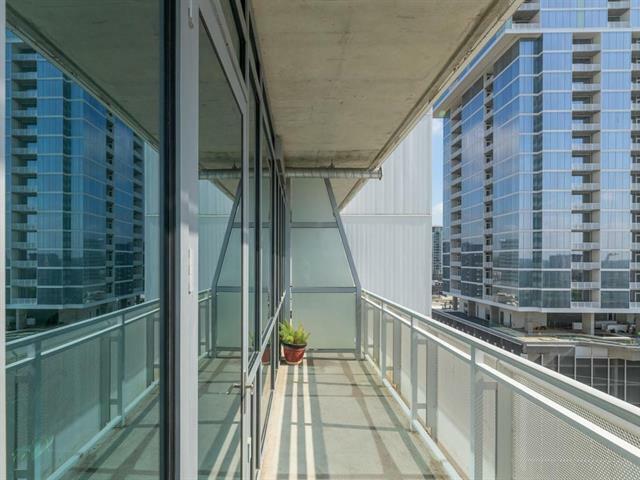 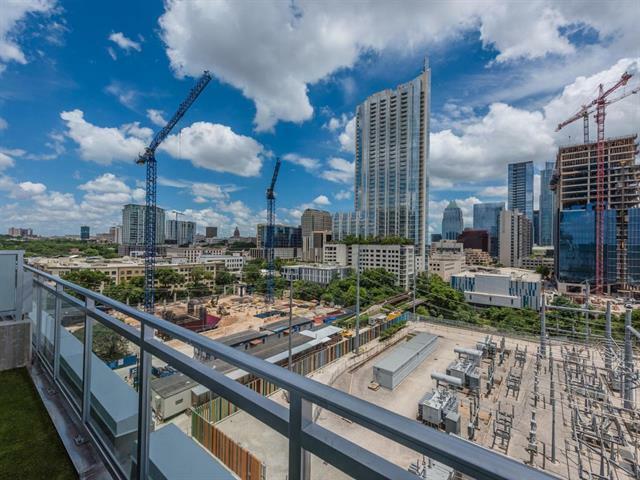 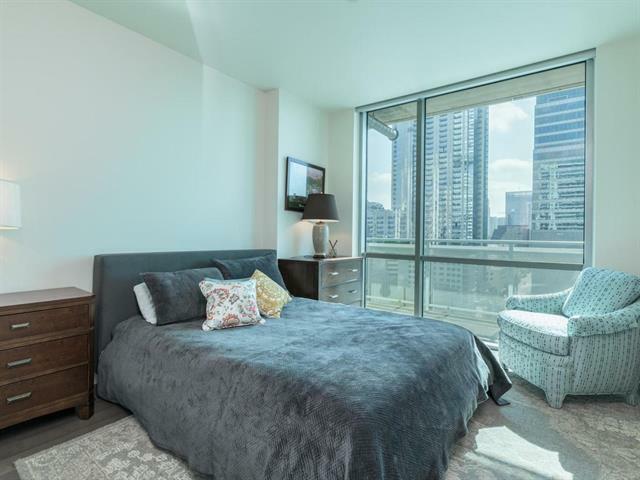 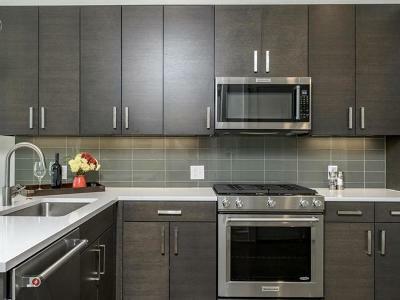 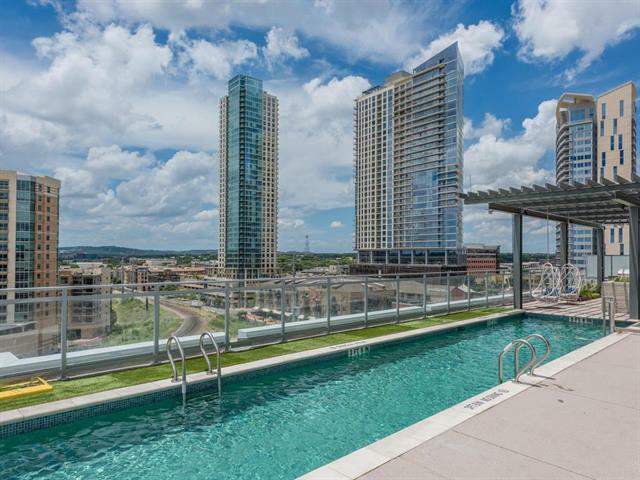 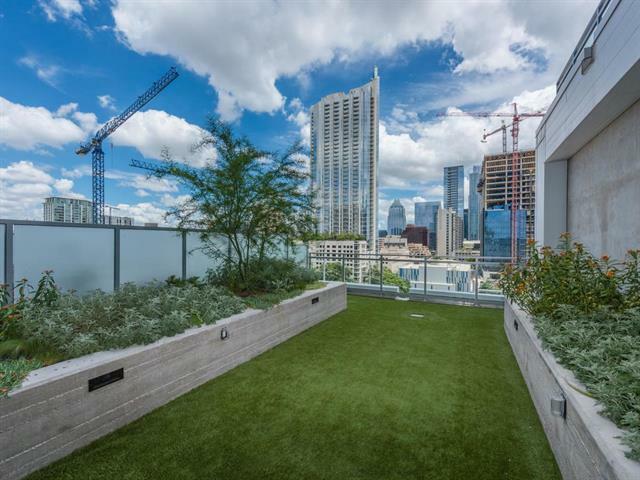 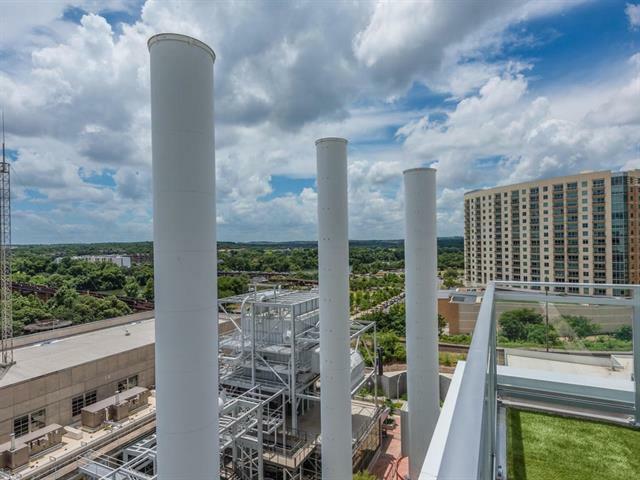 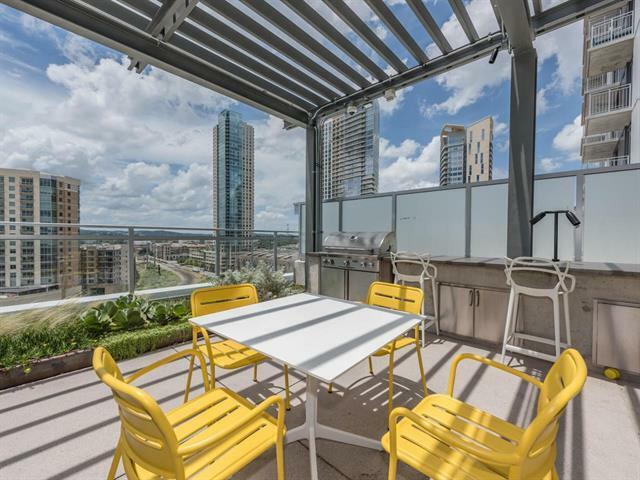 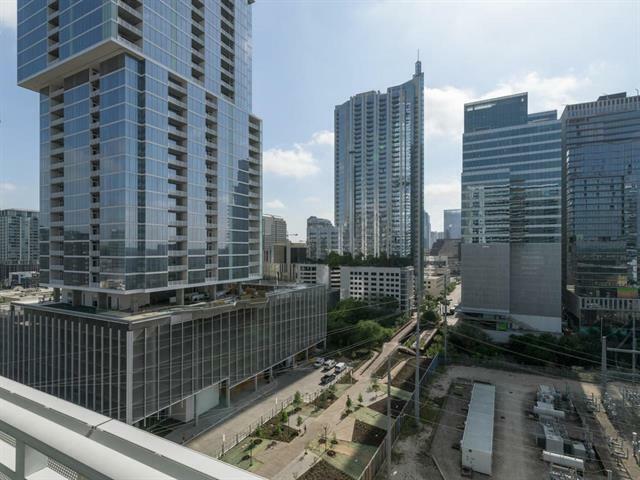 Fabulous views of downtown and Lady Bird Lake. 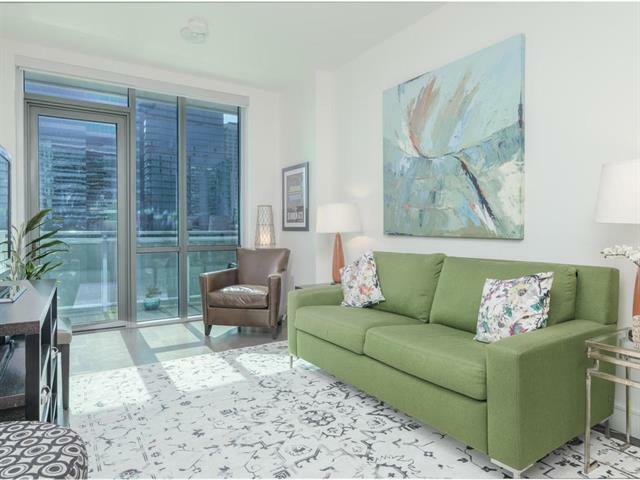 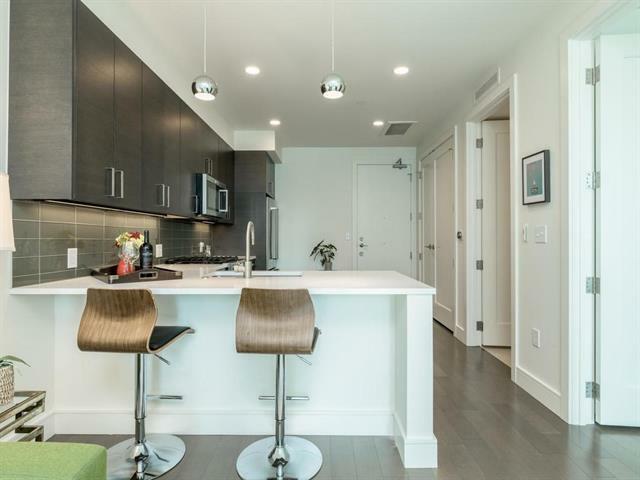 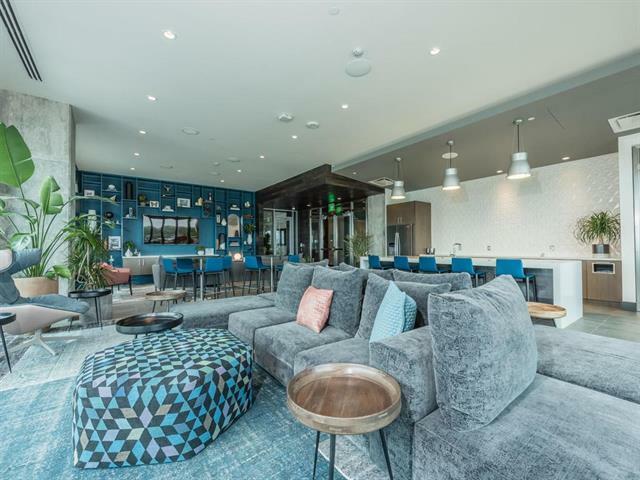 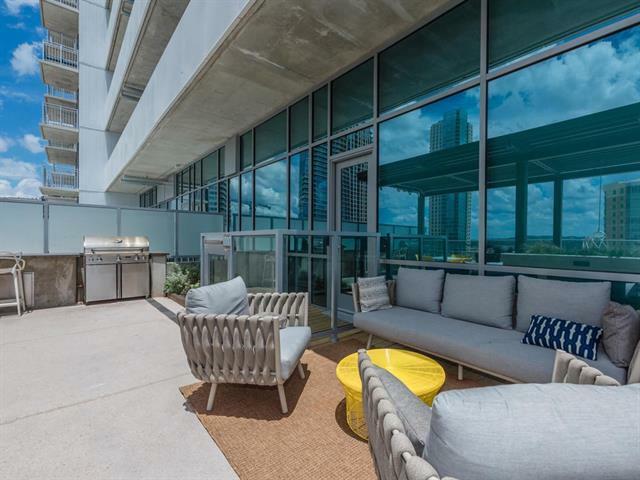 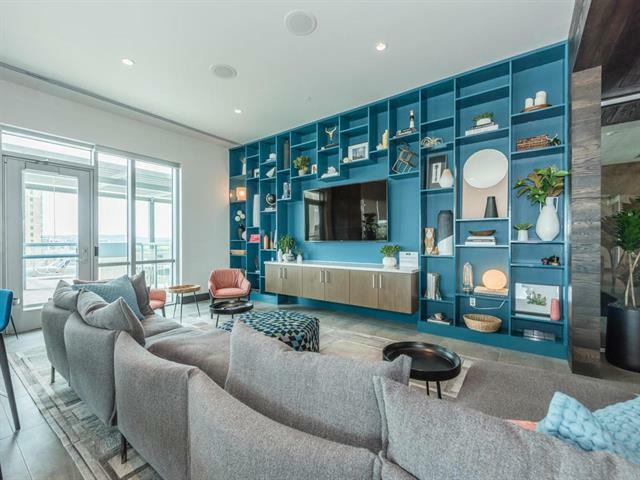 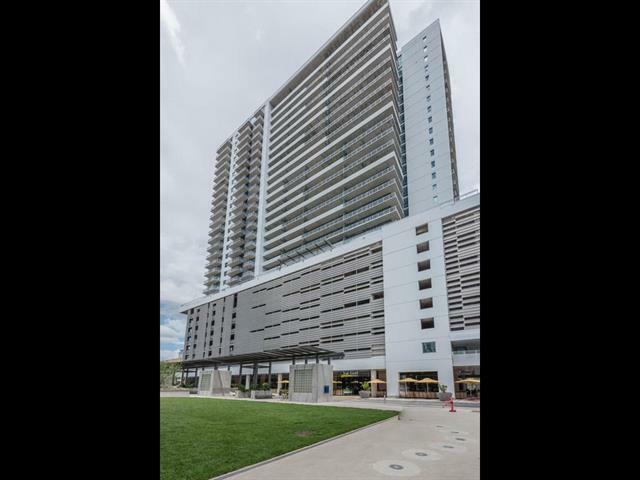 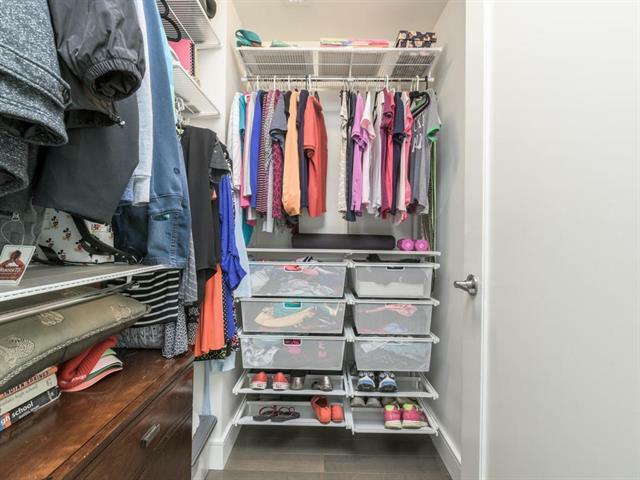 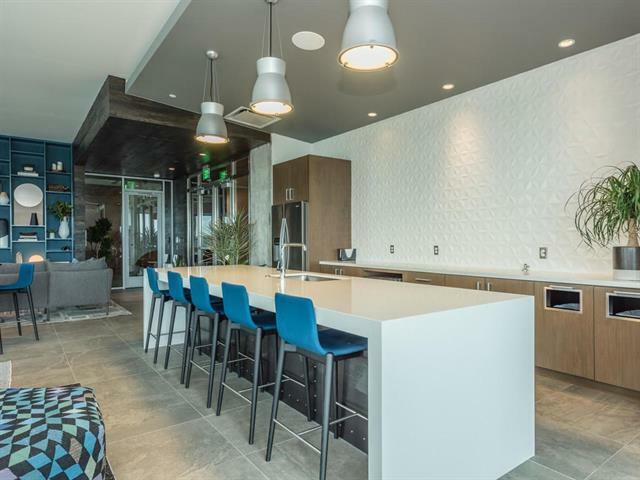 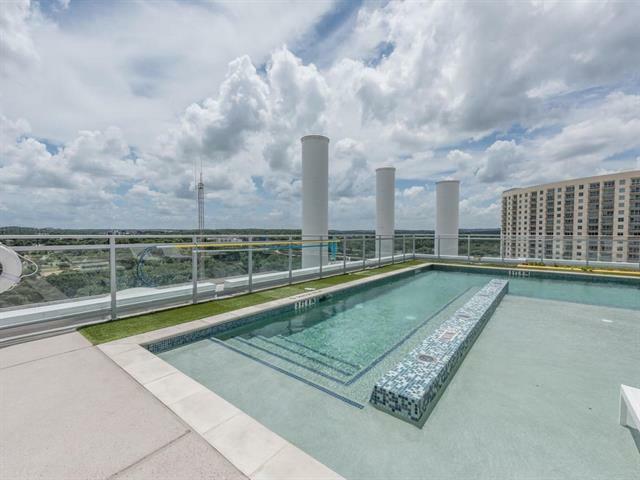 Exceptional floor plan with well laid out interior with high end appliances including fridge, under cabinet lighting, granite and white oak flooring and a huge 20 foot long outdoor balcony with protected water views. 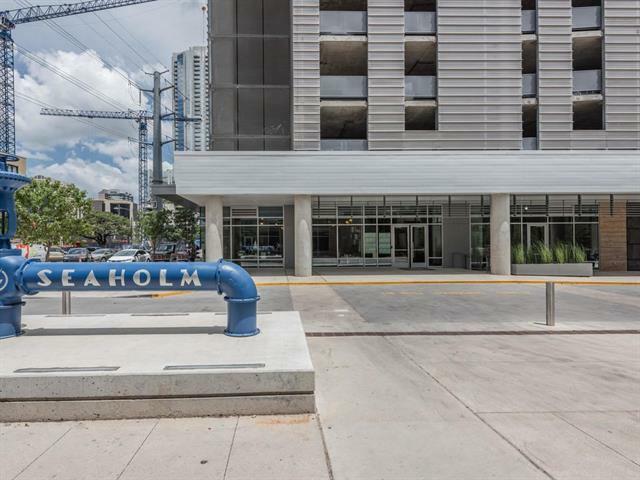 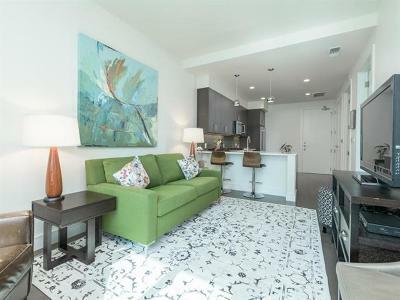 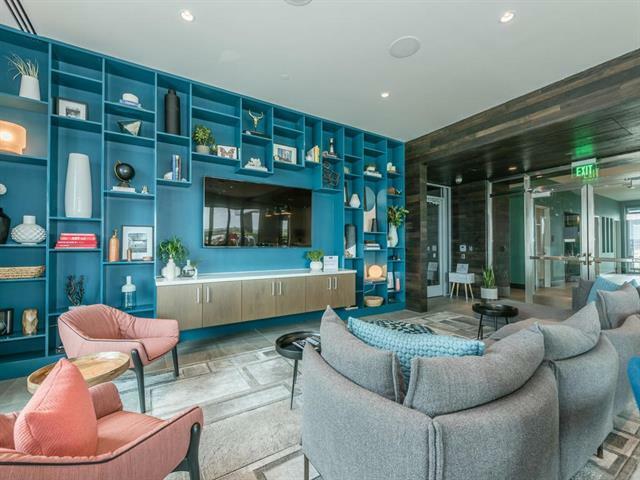 Floor to ceiling windows with custom roll down blinds, 10th floor heated pool, and dog park.